REUNION RESORT MEMBERSHIP INCLUDED WITH THIS PROPERTY!! 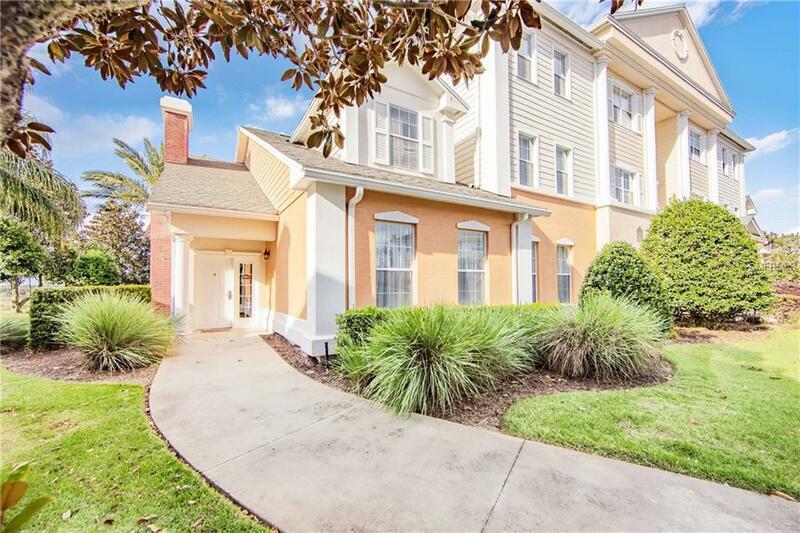 This 3 Bedroom/2.5 Bathroom, 2 Story Townhouse, comes FULLY FURNISHED with a breath-taking view that overlooks the 11th and 12th Green on Arnold Palmer Signature course. The open floor plan makes this home the perfect place to spend time with family and invites an incredible amount of light throughout. Centralized location to all major theme parks, with WALT DISNEY WORLD being just 2 exits away. Inside the community you can take advantage of 6 onsite restaurants ranging from burgers at the Cove to fine dining at the Forte, 12 swimming pools, and a multimillion dollar water park. If you are feeling up for a challenge, take on any of the 3 World Class Championship Golf Course designed by Arnold Palmer, Tom Watson and Jack Nicklaus.